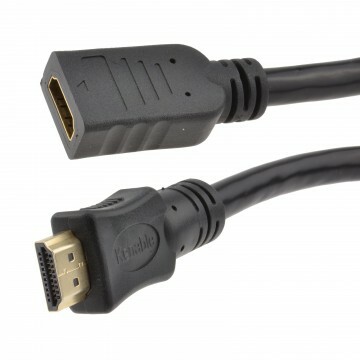 Need to extend your HDMI cable by upto 120m? 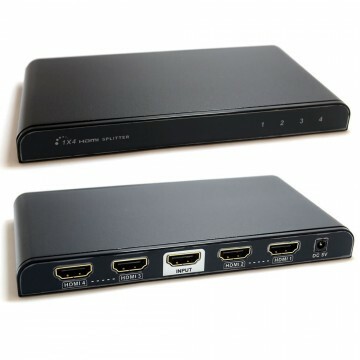 This converter allows you to send HDMI signals via a full copper Ethernet cable. 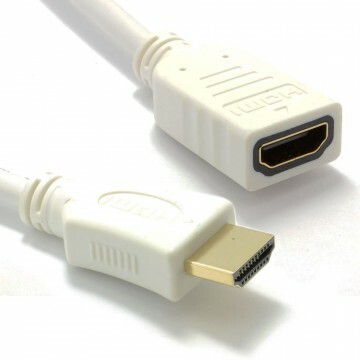 The HDMI extender is capable of sending a 1080p siganl upto 120 meters which is around 393 feet! 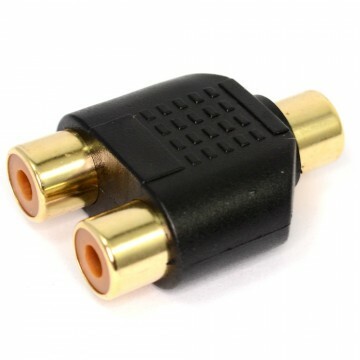 Its important to use a good quality COPPER ethernet cable as the cheaper version CCA (Copper coated Aluminum) will not work. We would recommend to use a Cat 6 cable for the best results as Cat 6 cables are made from higher grade copper than cat 5 or cat5e. 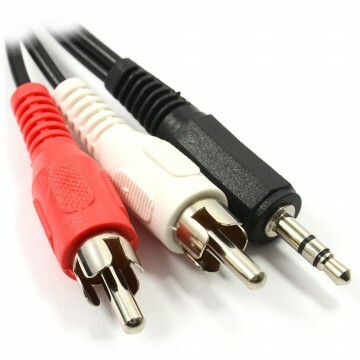 Supplied as both a Transmitter and Receiver simply connect your existing short length HDMI cables one to the Transmitter and the other to the Receiver and use a quality Cat5e or Cat6 cable for the main distance. Cat5e or Cat6 cable is less bulky than HDMI cable so its easier to run easier to hide behind walls and of course far cheaper too. Integrated IR remote control comes as standard allowing remote device control from your existing IR controls for the likes of TVs Home Theatres or Kiosk systems.